This unique stretch bracelet features freshwater pearls shaped like coins. 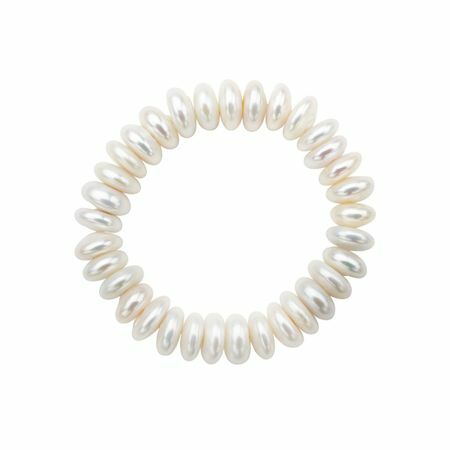 These 13-14 mm freshwater pearls will add just the right touch to any look. Piece measures 7 1/2 inches in circumference.